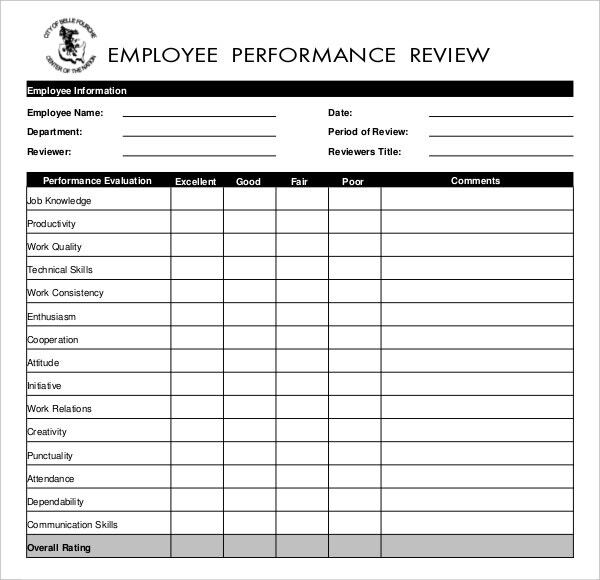 Every managers needs the employees write up template where they can list down all the details for a violation or incompetence that their employees had in their work area. 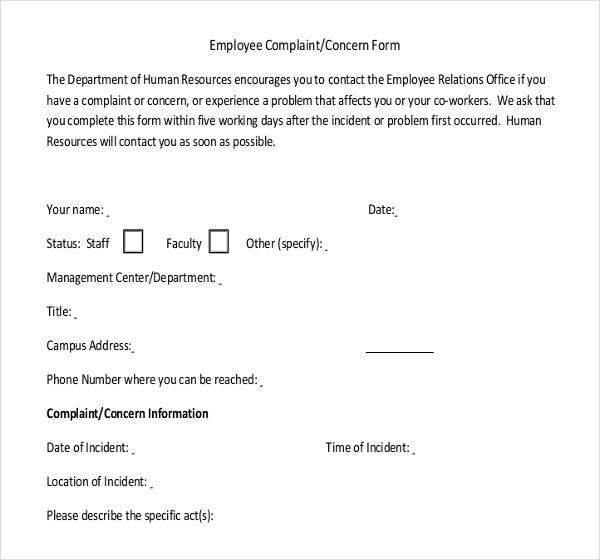 You can download this with grant writing template in example format where it has the layout of making the disciplinary letter that both the employee and manager must converse about. You can also see Script Writing Templates. 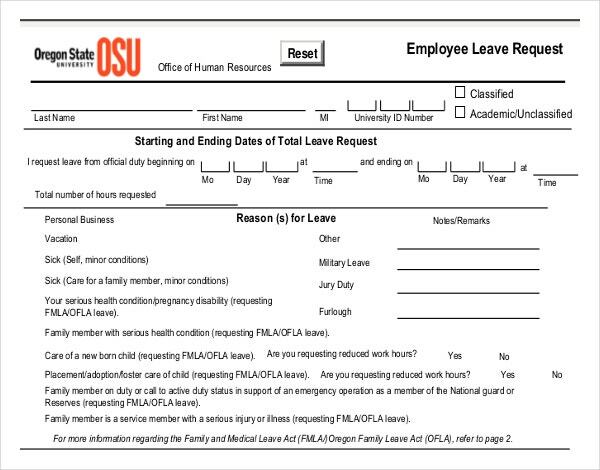 It has sheet layout where you can adjust its spacing or add additional query questions for the official employees write up you will apply in a company. 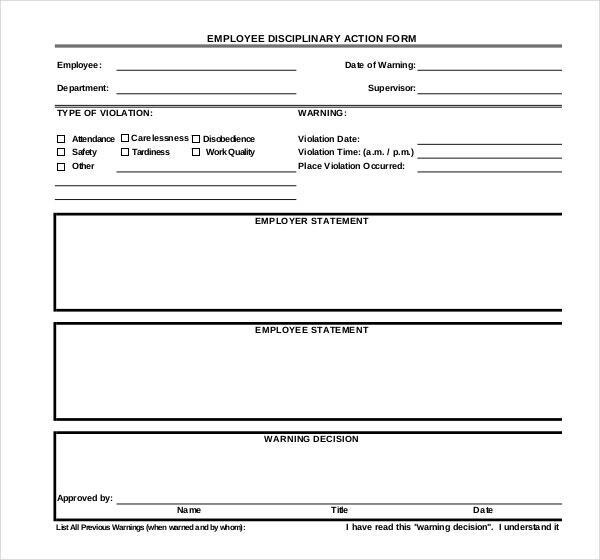 You can customize the template once you download it that can be applied for any disciplinary letter that will be made for every error made by an employee. You can also see Writing Template. 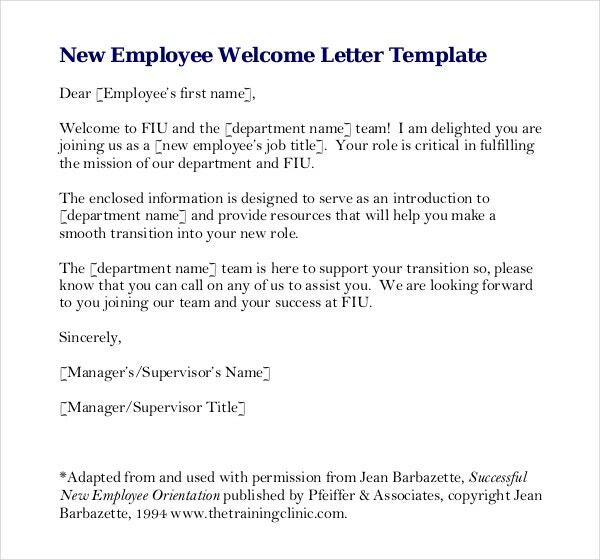 > What is the need of Employees Write Up Template? According to today’s legal system, the company or the organization has to give enough chances to the employee, before it finally takes the decision to terminate him. They have to prove that their decision was the only alternative left to them and they gave enough chances to the employee to improve their performance. Often they are answerable to an arbitrator or a jury in these cases. Without proper proofs, the company is liable to re-employ the terminated or pay compensation. Sometimes, the manager is solely held responsible for this situation. Thus documents have to be both tough yet unjust and here comes the need of employees write up template. You can also see Book Writing Templates. 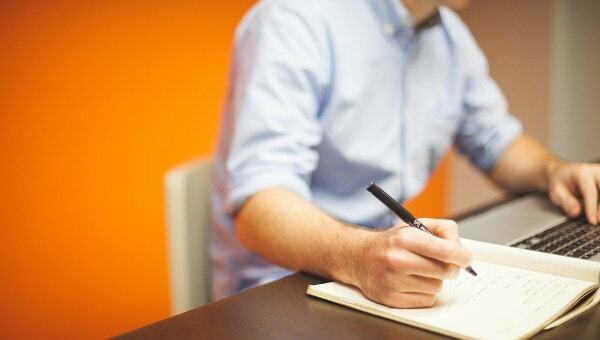 Writing a proper document is a matter of great concern and has to be an ideal and flawless one. Most human resource officials do not have the time to read so much about discipline, workplace due process, summary dismissal, and discharge for cause etc. Though someone learns the theory, incorporating them in the proper place at the right time, is often tough. Thus templates play the role of the savior and help the managers to create memos that can resist the legal battle. To maintain a productive flow in the workforce, the correction procedure should ensure that employees are discouraged from repeating past mistakes. One should always make sure of informing the problems in an employee, well before so that the company does not end up in losing a case due to unlawful breaching of employee termination procedure. You can also see Letter Writing Templates. > Why a Written Warning at all? Often we may feel that what is the need of a written warning at all? Definitely, the first step of correcting is verbal warning. This can be followed by coaching or counseling sessions which are not documented and follow an informal channel of communication. This should also be followed by a serious consequence if necessary steps are not taken. If the actions are not resolved and the mistakes are repeated, written memos become a necessity. 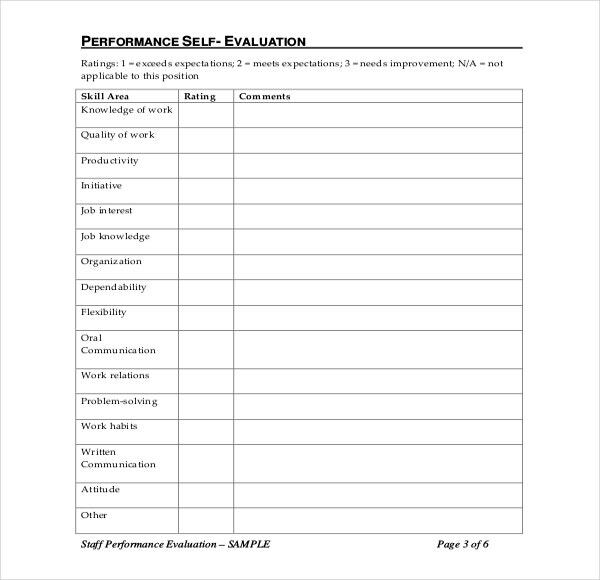 You can also see Four Square Writing Templates. A write up template is basically divided into four parts namely, the heading, disciplinary levels, subject and prior notification sections. 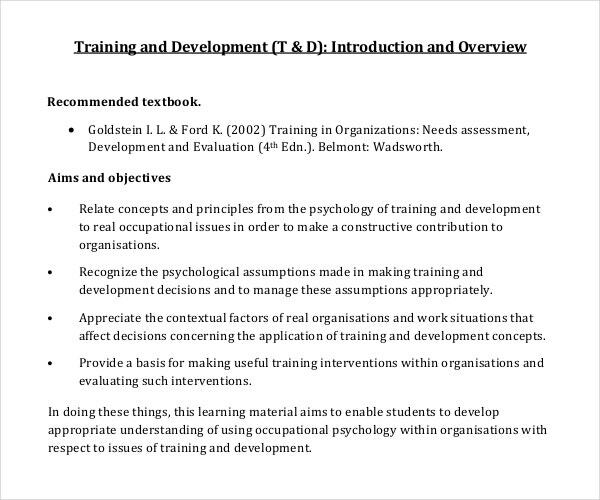 There is a section which can be changed depending on the issues to be addressed and on the other hand there is the Main Template Document, which does not change. The date on the top should be the date on which the memo is handed over to the employee and not the date on which a certain incident took place. Then comes the disciplinary level which should give chances to the employees to correct themselves. In this, each step should focus on the need to develop and rectify the problem, failing which the company shall take further action including termination.